Located just 30 minutes from downtown in southwest suburban Lemont, Ruffled Feathers is the only Pete and P.B. 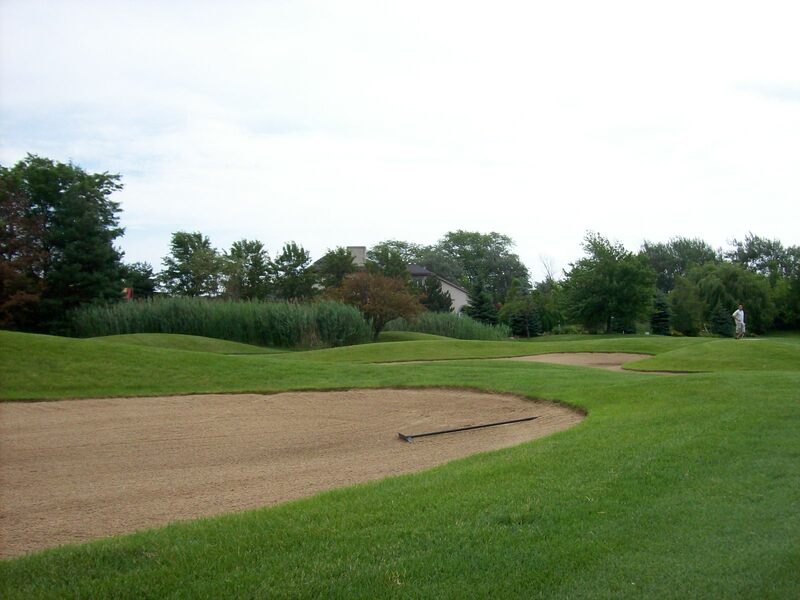 Dye designed golf course in Chicagoland. 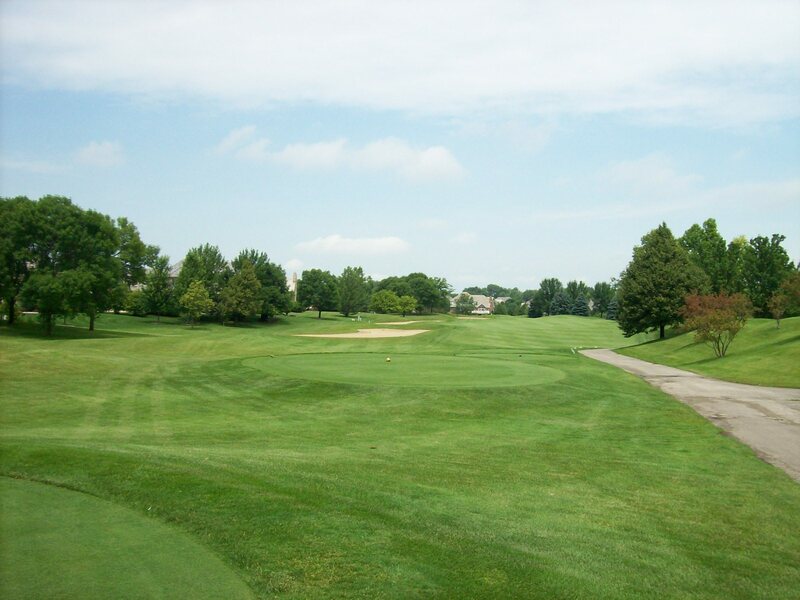 It features one of the most spectacular set of par 3’s in the state of Illinois, numerous “signature” holes and offers all the comforts of a private club. 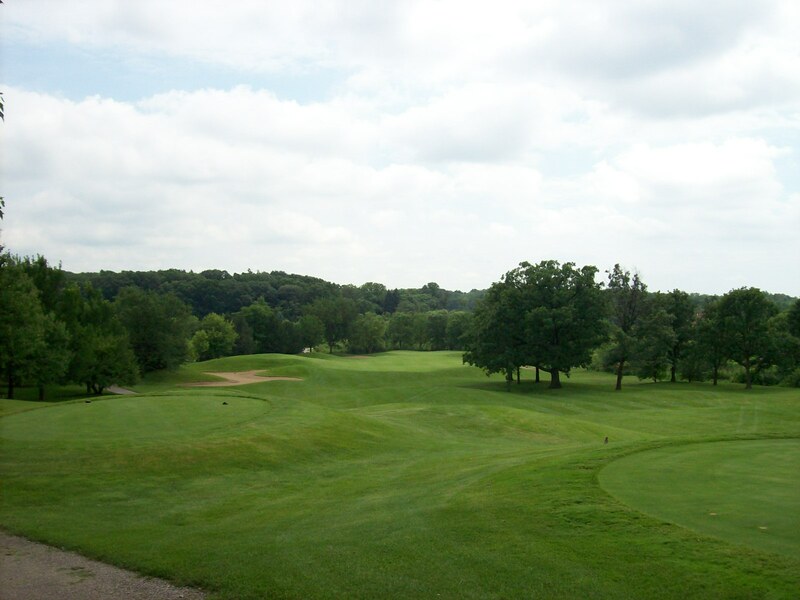 The course sits on a beautiful stretch of property that is highlighted by a large clubhouse and banquet facility which was recently renovated. 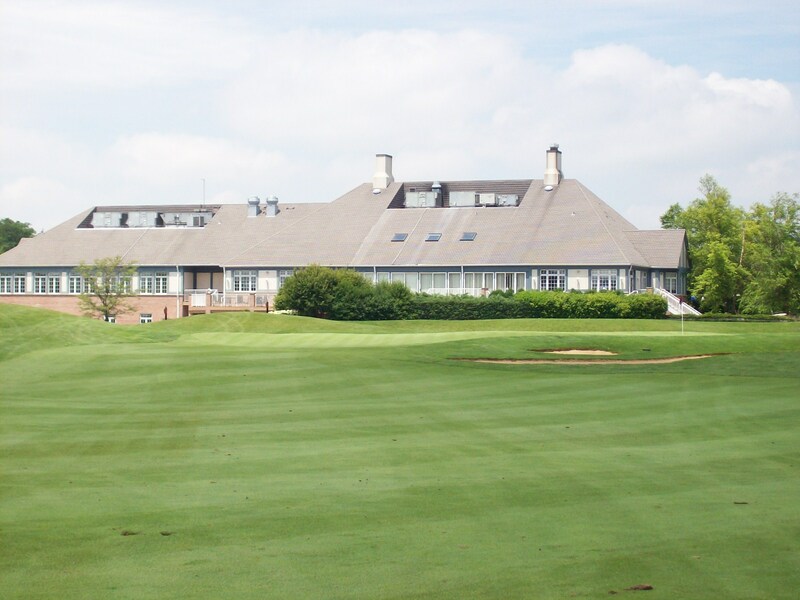 The club’s owner Arcis Golf made a significant investment in the renovation and the results are splendid. Golfers would be wise to consider checking out the restaurant at Ruffled Feathers and enjoy great food in a sparkling new and inviting environment. 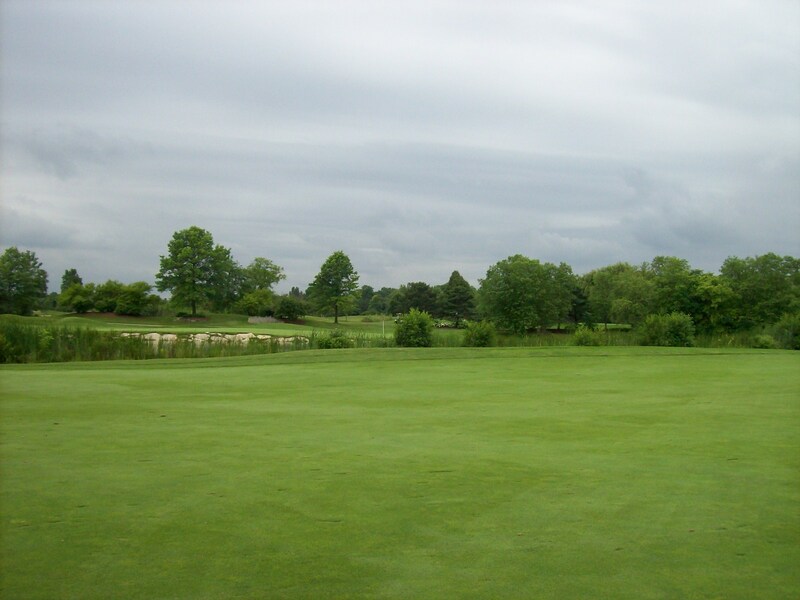 Since it opened, Ruffled Feathers has been a course that local golfers have respected and admired. 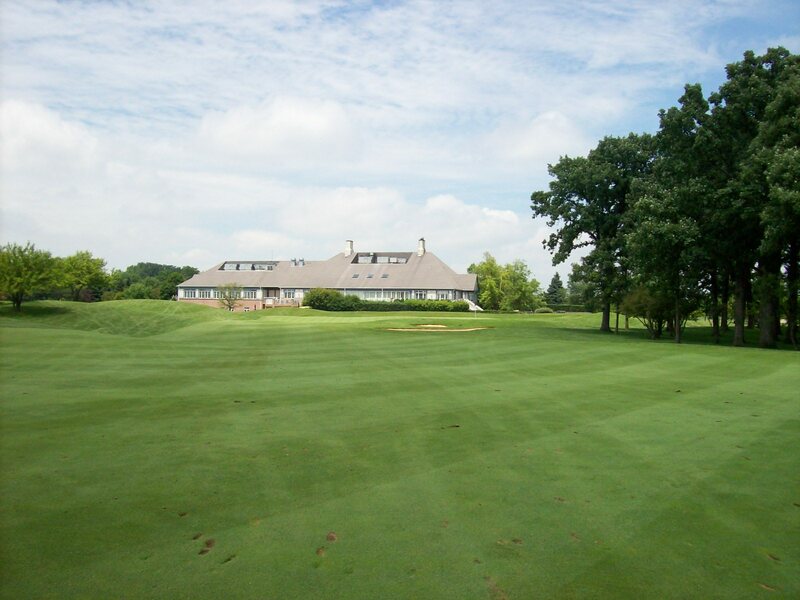 Experiencing the 18-hole championship layout is truly a private country club atmosphere, with an expansive practice facility, exceptional course conditioning and one of the most challenging golf courses in the Chicagoland area. 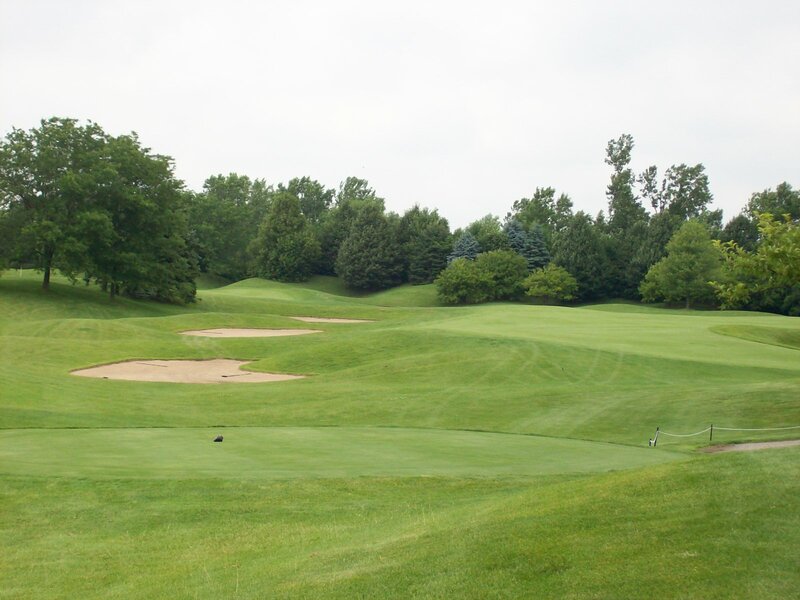 For those in the know, the Dye-designed Ruffled Feathers has always compared favorably with the more well-known Cog Hill Dubsdread course, which is located less than a mile away. The action begins early as Pete Dye uses the local terrain to limit your view of danger on the first two holes by placing the tee boxes slightly below the fairway elevation. 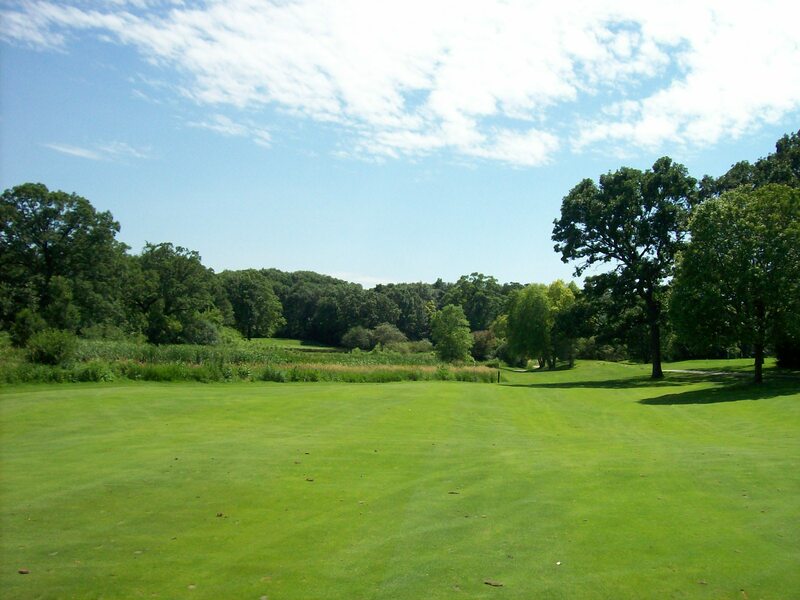 This issue is not tremendously penal on the first hole, which features a fairly wide fairway. 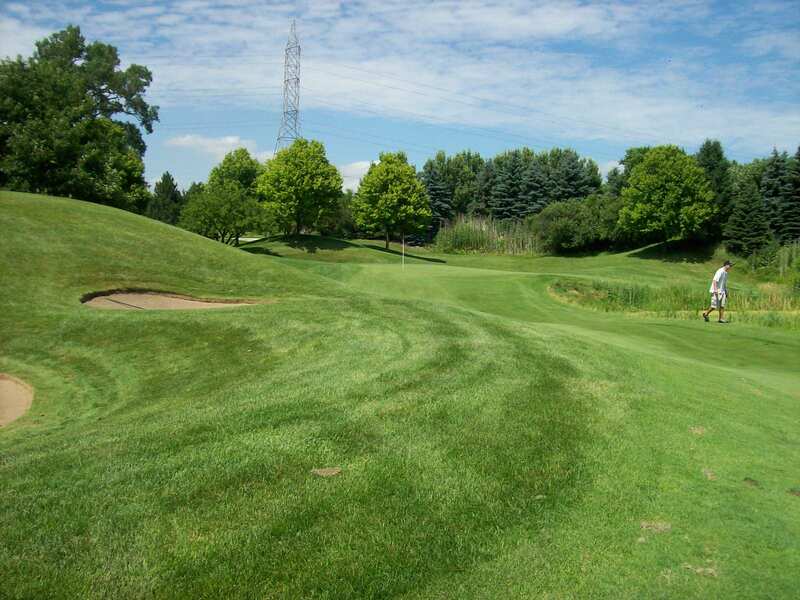 However, the second hole offers a bunker on the left and a pond on the right for your tee shot. Golfers would be wise to venture out into the fairway before their tee balls to get a true view of the hazards and their potential impact on club selection. The approach shot on the second hole is to a raised green that Dye also cleverly conceals from view. 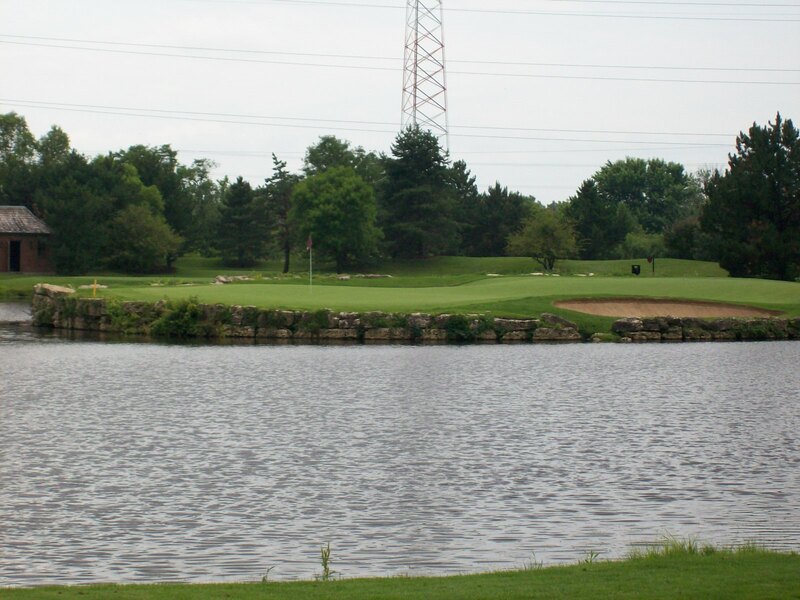 Both the drive and the approach could be considered a visual challenge on this hole and will force you to pay attention very early in your round. 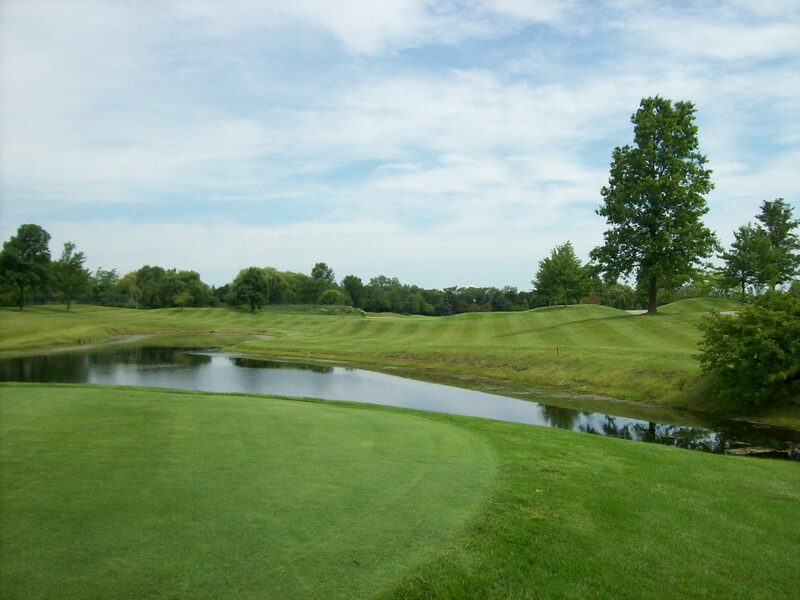 The third hole is the first of the fun par 3’s and requires a carry over water to a substantial green. This hole can play at a number of distances, depending on your tee box and the direction of the wind. 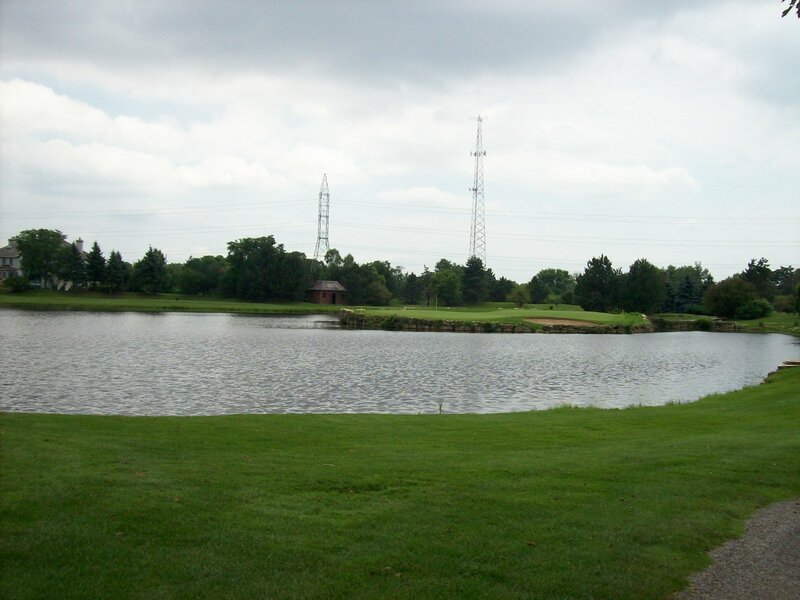 With the pond to the right and bunkers to the left, the miss on this hole is short of the green and the bunkers. 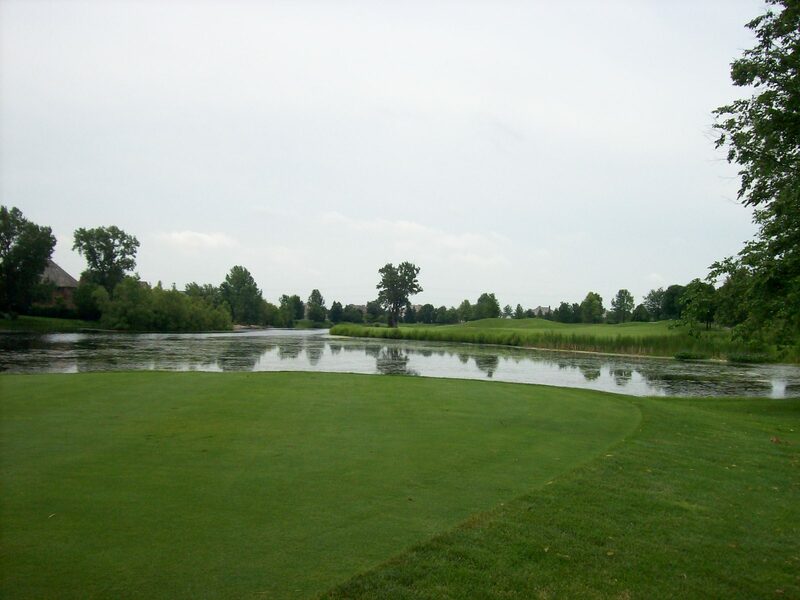 Water is in play on the par 5 fourth hole, which features a pond on the left side of the fairway. Once again, Dye will test your mettle on this frightening tee shot. 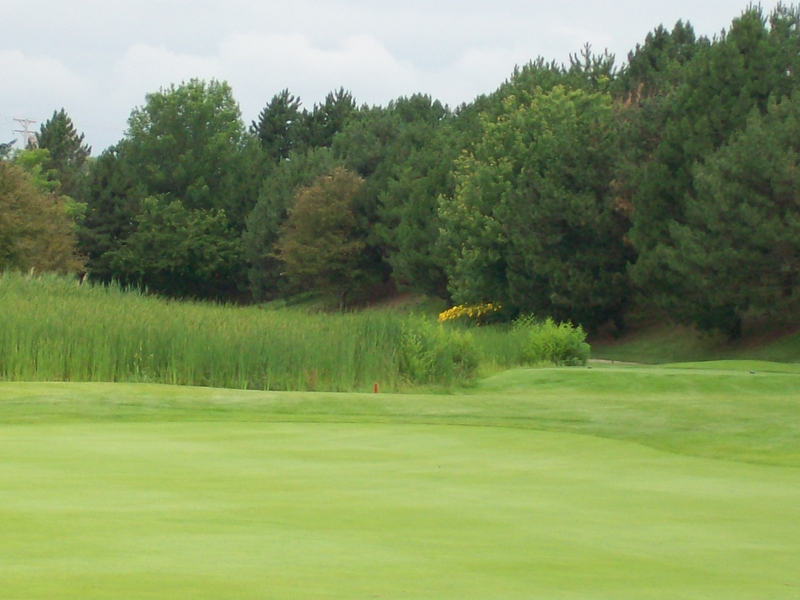 Most golfers will miss right, which offers deep rough, bunkers and some well-placed trees. On a course that is as visually impressive and beautiful as Ruffled Feathers, it can can be difficult to decide on a “signature hole”. You could make a great case that the split-fairway sixth hole should be considered at least one of the “signature” holes, along with the island green 11th, the elevated 14th and camouflaged 16th. Golfers have a decision to make on the tee at the sixth. If you’re able to avoid the danger on the both sides and still find the fairway with a well-struck shot, reaching the green in two on this hole is not out of the question. You’ll feel like you’ve been on a roller coaster by the time you reached this raised green. The fairway goes up and down throughout, especially if you choose the right fairway. However, this a terrific risk/reward hole that offers the opportunity for a birdie if played correctly. The 11th hole features a fairly large island green that is sloped from back to front and is once again a visually intimidating challenge courtesy of Mr. Dye. The entire carry of this shot is no more than 155 yards, but the wind is often a factor. Consider yourself fortunate to find anywhere on land with a putter in your hand. From the tips, the 14th plays at just 328 yards and affords a crystal clear view of the green, which is a significant drop from the tee boxes above. 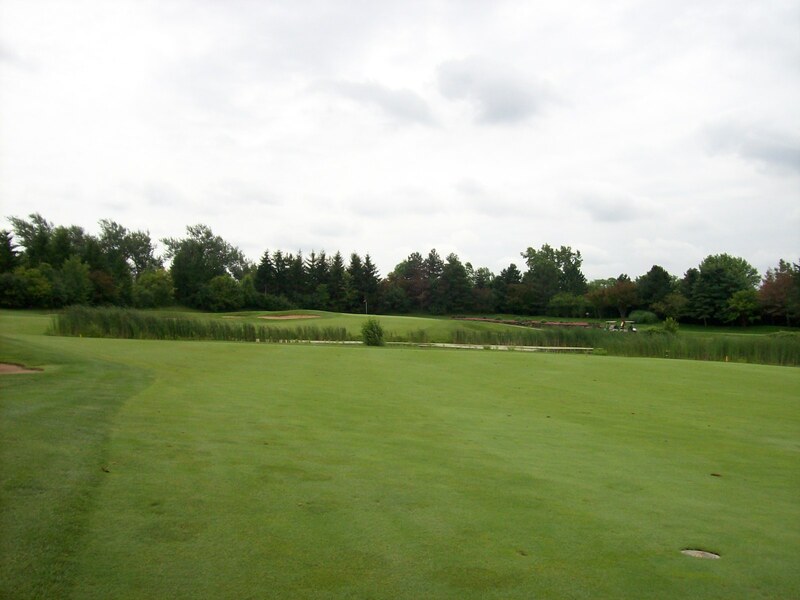 In addition to the green, golfers will see a pond on the right and numerous bunkers on the left, making a layup short of any danger look quite inviting. However, the allure of reaching this green in a single shot often is too strong to overcome. 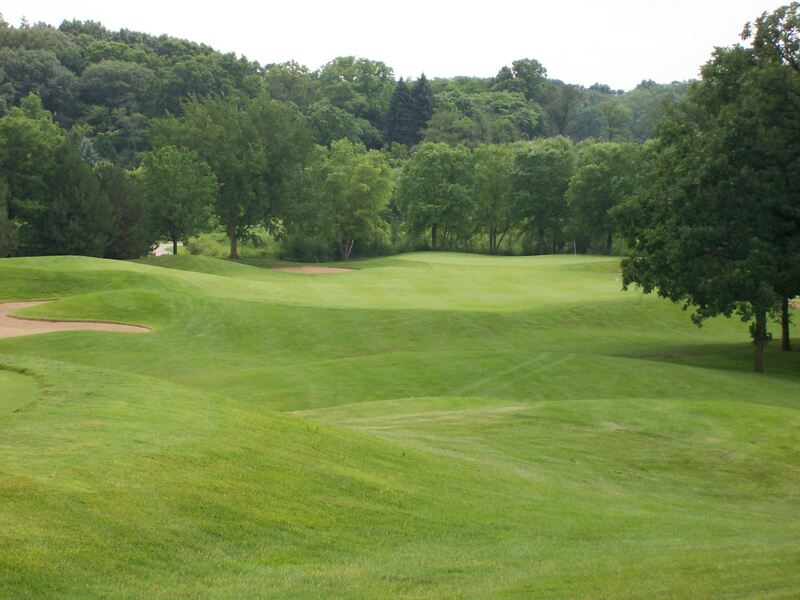 The last of our favorite “signature” holes at Ruffled Feathers is the short par 4 16th hole. Once again the dangers on this hole are well disguised from the tee. There’s marshland all along the right side with tall moguls and bunkers on the left. A three wood short of the trouble on the left is a good play, but if you’re too far left, you won’t have a good view of the green for your approach. 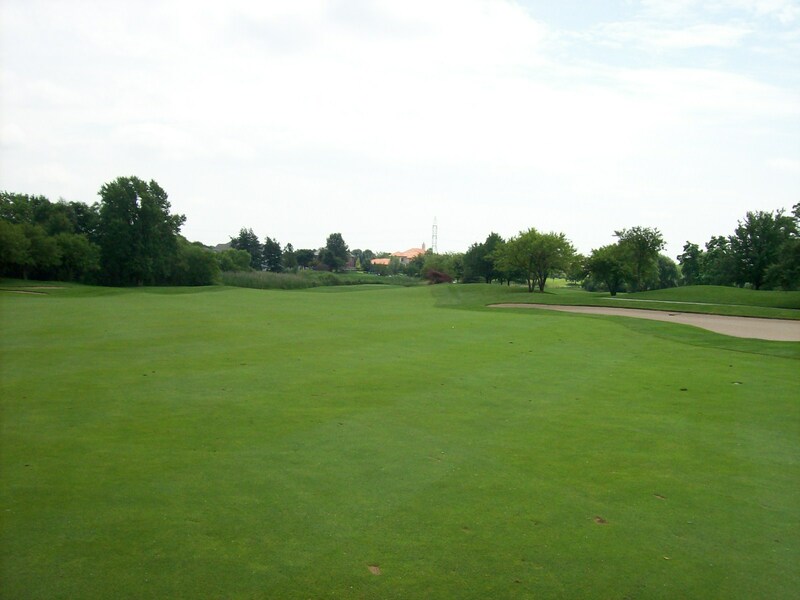 Find the fairway on this hole and you’ll be well ahead on the scorecard.